Junior golfer Andrew Beckler’s transfer to Washburn this year from Kansas State University coincided with the opening of an amazing new amenity for the golf team. 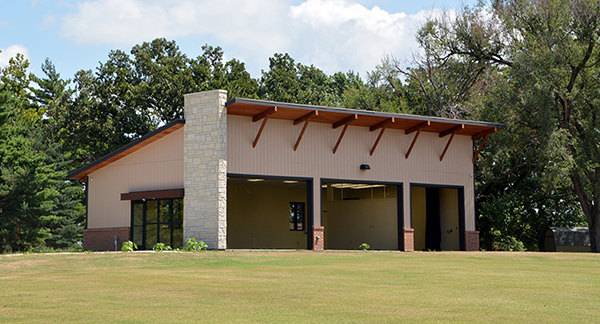 The Ichabods now have an advantage over much of their competition with an indoor facility built at The Topeka Country Club. The building features multiple bays for them to hit from, a practice green, lockers and technology to analyze their swing. With the fall season wrapping up, the Ichabods ability to practice is normally now at winter’s mercy. With the new facility, they’ll be able to practice all winter in preparation for the spring season. The facility was funded by donors, and Beckler is very thankful to them for the support they give the team. 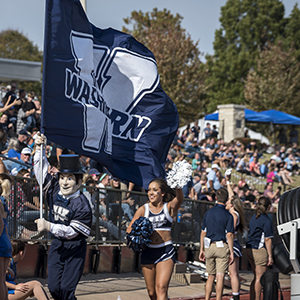 The finance major has been a big part of Washburn’s early success as the Ichabods finished first as a team in three of their first four tournaments. 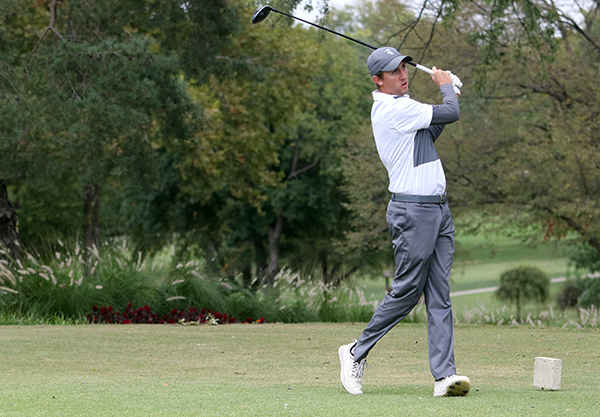 He finished eighth individually in the season-opening tournament and sixth in the fourth event this fall. He hopes this carries over to the spring where they can secure an NCAA tournament appearance, which is one of their goals. “Just getting confidence, winning tournaments and being in contention is going to serve us well to perform under pressure in the spring,” he said. Do you want to help give student-athletes similar opportunities? Support the Ichabod Athletic Fund with a gift online. You can also contact Bruce Steinbrock by email or at 785.670.1334 to learn about other funding opportunities or creating an endowed scholarship or estate gift that will change student-athletes' lives for generations to come.